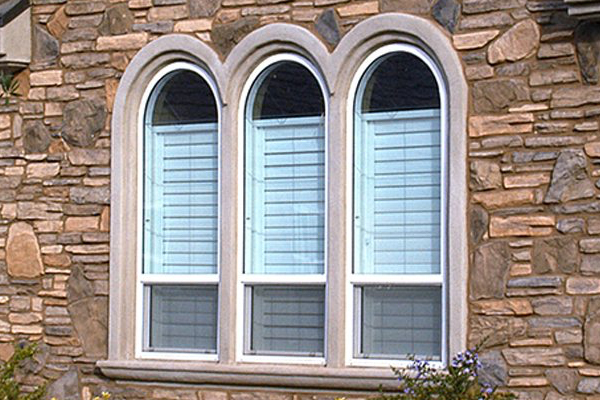 WinDor is Southern California’s largest manufacturer of vinyl replacement windows to suit both retro-fit and new construction needs. Win-Dor only uses the highest quality, low maintenance vinyl. 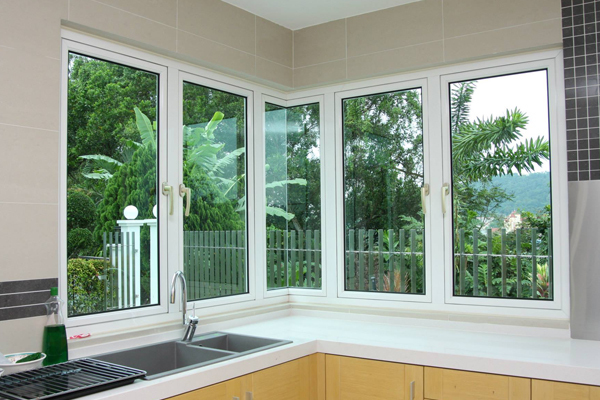 Our windows are constructed with a special multiple chamber design which provides incredible strength and durability and our insulated glass units provide for very low sound transmission and excellent energy efficiency. 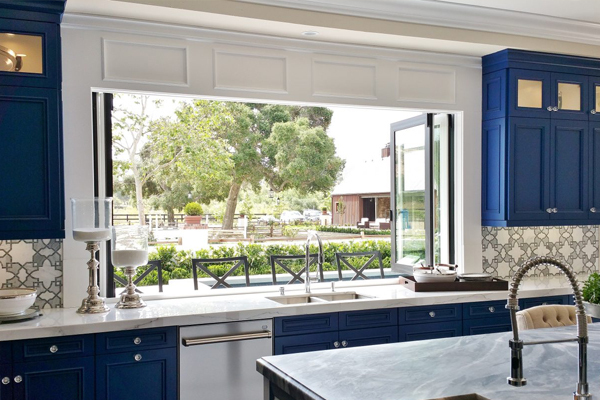 New Appearance Windows and Doors is your one of your leading Window Dealer and Installation company serving Corona, Norco, Ontario, Eastvale, Riverside and all other Southern California areas. We provide free estimates and our technicians are professionally trained and have over 40 years of combined experience. 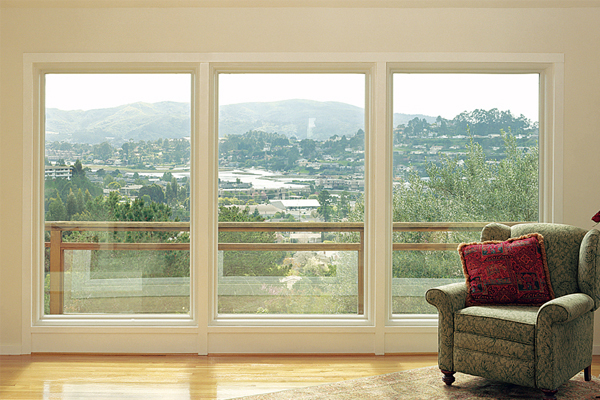 Win-Dor’s sliding vinyl replacement windows provide contemporary style while optimizing maximum air circulation. Our sliding windows glide effortlessly thanks to the use of high grade stainless steel needle bearing rollers and Win-Dor’s locking system and construction provide for extra protection and safety. 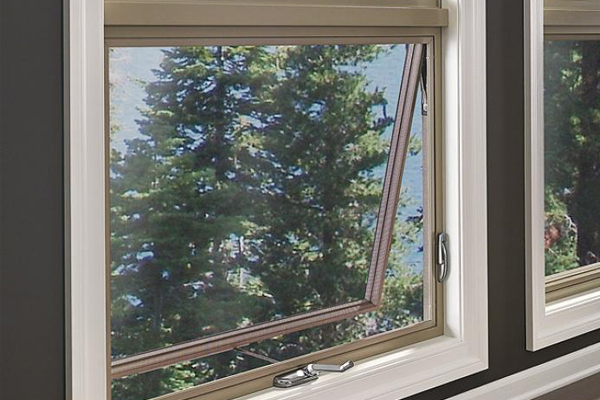 Casement vinyl replacement windows allow for a large viewing area while capitalizing on a large opening for ventilation. 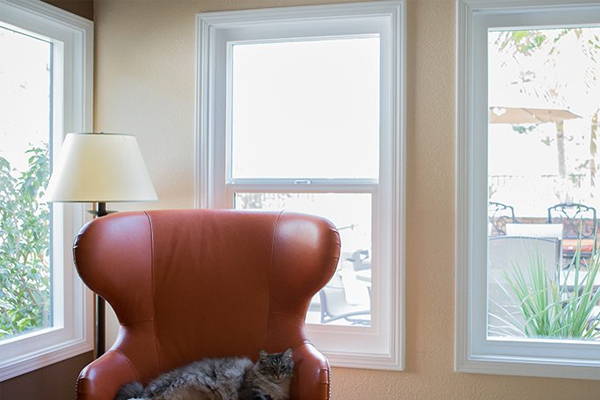 High grade hardware and crank out operability allows for ease of use and Win-Dor’s casement windows can be incorporated into our bay and garden windows for optimal functionality. 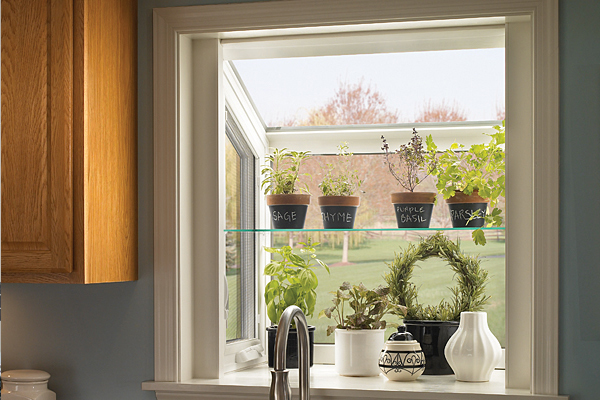 Casement windows add more natural light to your home by eliminating view obstructions. 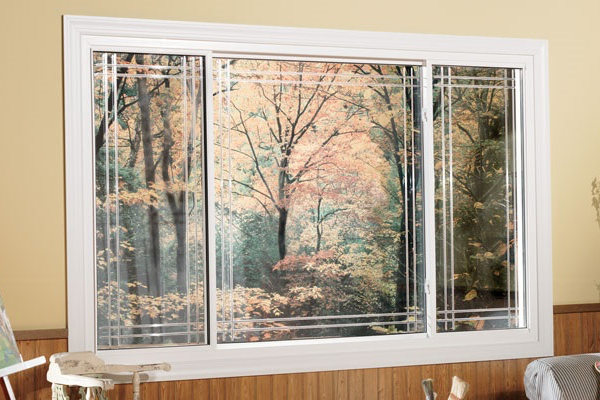 Your new windows from WinDor will keep your house cooler in the summer and warmer in the winter. And your investment in WinDor windows will not only make your house look great, but they will help save you money on your utility bills – often more than paying for themselves in energy savings over time.These are the same reasons that over 60,000 other households have chosen WinDor to retro-fit their windows over the last 25 years. We want to meet your window replacement needs and will always do our best to exceed your expectations. Your satisfaction is our number one priority.